Zoffany added another black-type winner to his catalogue of successes on Saturday when the John Gosden-trained Foundation (2c Zoffany-Roystonea, by Polish Precedent) took the Listed Ascendant Stakes at Haydock. An effortless maiden winner on his only other start, Foundation was sent off favourite for this mile contest and did not disappoint his backers when scoring by three lengths. 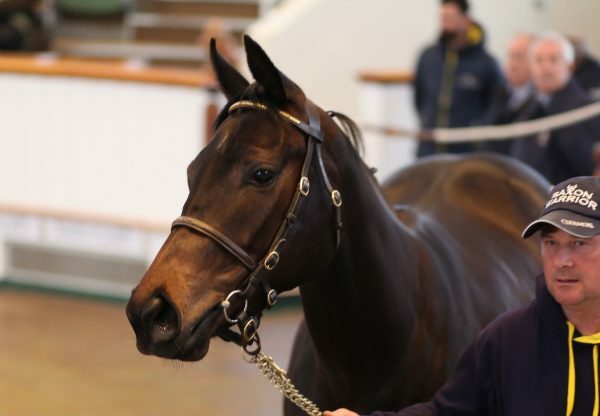 The colt, a 190,000 euros yearling bred by Eyrefield Lodge Stud, is owned by a Highclere Thoroughbred Racing syndicate including Sir Alex Ferguson. “He's a very nice horse and Frankie (Dettori) liked him a lot. I think the G2 Royal Lodge Stakes would be a possibility,” said Ferguson.